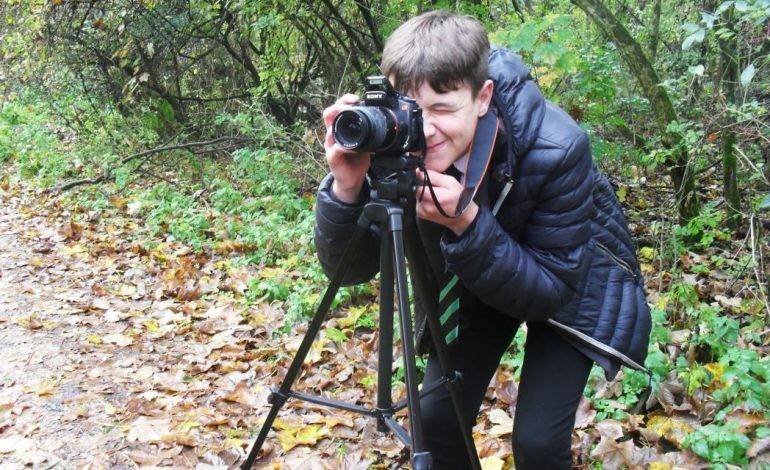 Building on the huge success of their Art department, Woodham Academy have introduced a new subject to their list of qualifications in the form of a GCSE Photography course. Initially GCSE Photography will be a two-year course starting in year 10 with a view to making it an options subject in future years. The students will learn numerous skills on the course including photographic skills such as aperture, depth of field and composition, digital computer skills and more art based skills like collage and tape transfer. Student will also study the work of acclaimed photographers to inspire their own work. The first photographer that the students are looking at is a German photographer called Albert Renger-Patzsch who photographed trees and streams in black and white and sepia. 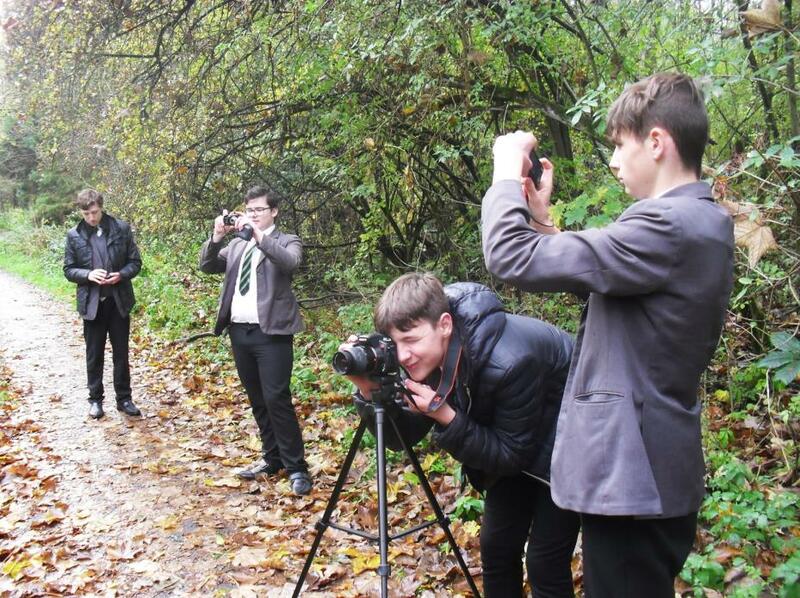 The students recently headed down into the burn, with their cameras, and tried to capture the surrounding nature in the style of this photographer. 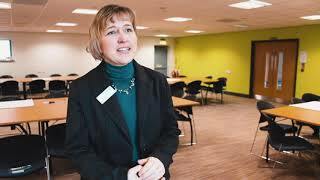 The next trip out will be to Newton Aycliffe town centre to take photographs and produce work in the style of David Hockney and Sven Pfrommer. After this, the plan is for photography trips further afield to allow students to build a portfolio of work initially based around landscapes.